"very comfortable!" is the average response given. It is amazing just how accommodating our chairs are, given the thousands of different people coming through our doors, each with their own unique issues. Come try it for yourself! Just wear lose, comfortable clothing where we can roll up sleeves and the legs of your pants, if necessary. We basically need the extremities and that is all. Is this "group acupuncture"? Does everyone treat each other or something? Each person entering the room is treated by a fully licensed acupuncturist. Once the needles are placed, you simply relax in the room. There is no interaction between patients. They merely share the same common room, which is one way the price remains so affordable. How will you treat my back? There are only chairs in the clinic and no tables. Do you do anything other than acupuncture? No. 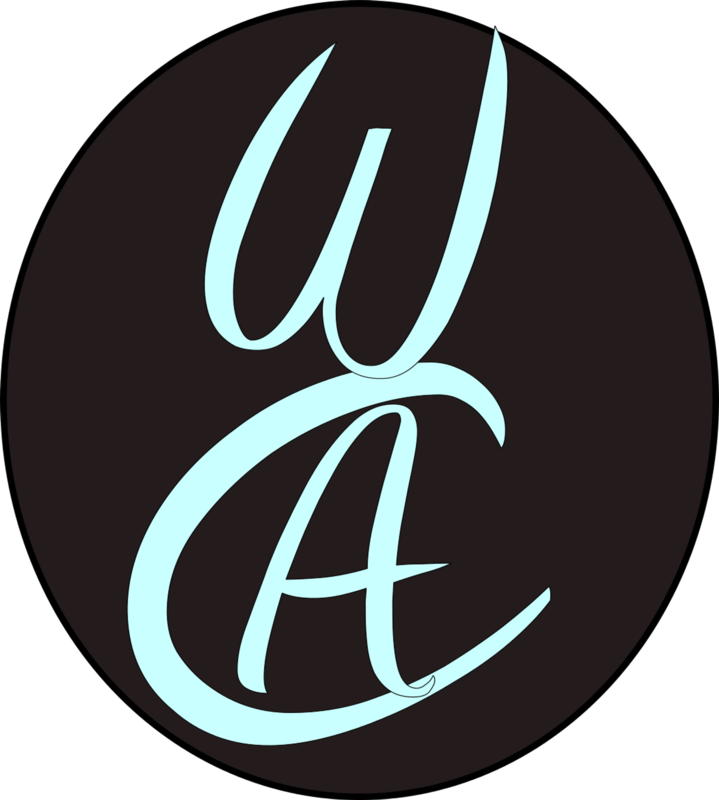 WCA does not do gua sha, cupping or prescribe herbs. Acupuncture is the name of the game here. Do I have to disrobe in front of strangers? No. Patients are needled on the extremities (ankles, wrists, etc). In some cases, sleeves or pant-legs are pulled up to have access the arm or leg- but that's all. Do you take insurance or produce super bills? No, sorry. Remember, WCA's commitment is to keep the price of acupuncture as affordable as possible. This means trimming any and all overhead costs. In addition, co pays and other fees done through insurance might ironically end up costing you more. However, you can use a standard HSA card with our credit card machine. You should allow for one hour from start to finish. While scheduling is taken in 10 minute slots, the actual session in the clinic can last up to an hour. Please schedule accordingly. Is it ok if I come in 2 days in a row? Yes! The general rule of thumb is to schedule sessions closer together rather than waiting too long. Technically, this is possible, however you are advised to pick one or two chief complaints to focus on. Often, patients who come in for one issue – say for back pain – will notice an improvement in something apparently unrelated, such as a chronic lung problem. This can happen even when the patient doesn't tell the acupuncturist about the apparently unrelated problem. Acupuncture also has the "side effects" of reducing stress and promoting better sleep and more energy. Therefore, if you have a few "minor" issues looming, it may be better to save them for now. By the time your chief complaint resolves itself, you may find your other issues clearing up as well. Not at all – animals get good results from acupuncture just like people, and we're pretty sure that they don't believe in it. Skeptics are good. You just need to have enough of an open mind to want to find out if acupuncture will work for you, and you will only know that for sure by experience. Come try it and see what you think! Does WCA use disposable needles? Yes, we use disposable needles. They come sterilized, we use them once, then we dispose of them in an approved Sharps container. My mother/sister/father/neighbor/friend is insisting that I try acupuncture, but I'm afraid of needles. We don't recommend that anyone try acupuncture based on how much someone ELSE wants them to do it. Most people who try acupuncture like it and find it relaxing, but not everyone. It just isn't everybody's cup of tea. For acupuncture to work for you, you are probably going to have to do it more than once, which means you have to want to keep getting it. Some people don't like the experience of getting acupuncture, but they like the results they get so much that they are willing to put up with the experience. Only you can decide if this is for you. Tell your mother/sister/father/ neighbor/friend that we said so. My mother/sister/father/neighbor/friend REALLY NEEDS acupuncture, but doesn't want to try it! I'm going to drag him/her/them in anyway! Don't you think that's a great idea? Many acupuncturists charge $90 per session, why are you so cheap? Affordable. Not cheap! There is a difference. Charging $90 for an acupuncture session is much like charging a hungry woman or man $90 for an apple. The fact is that people need more than one session and community acupuncture is set up to meet the people's needs. Many of these $90 acupuncturists prescribe a very minimal amount of sessions based on the fact that you will not be able to afford any more than that. At WCA, you will be prescribed the amount of treatments that are suitable to your condition because each treatment is affordable. In addition, some clinics use the word "community acupuncture" in their business model but attempt to "upsell" you into other packages and modalities. At Windsor Community Acupuncture, there is no need to worry. The only advice you will be given is how many treatments you will need to begin healing your condition. No bells, no whistles, no catches. THIS is how acupuncture truly works. Does this mean I will have to come in forever? Each person is different. Treatment plans are prescribed mainly by the severity of the pain/issue and how long the issue has been present. There are some people who feel better after one treatment, while others may need an indefinite amount due to long term chronic illness- and everything in between. It very much depends on your individual needs. Needless to say, it also depends on whether acupuncture suits you and that you find satisfaction from it. If you are new to acupuncture, it is recommended you give it a try. There are no obligations to follow up if you do not wish it so. How do I decide how much to pay, and does how much I pay affect the treatment I get? No. You will always be given the same care, regardless of how much you pay. You should decide how much to pay based on what you feel comfortable paying within the sliding scale of $20 to $40, taking into account how many treatments you'll be receiving and for how long. Your acupuncturist will discuss a treatment plan with you on your first visit and make recommendations about how often you should come in. We want to make the money fit the treatment plan, not the other way around. The goal of the sliding scale is to make it possible for you to come in often enough and long enough to really feel better. But I'd like to pay MORE than $40. You're such an amazing "deal"! No one is going to stop you from paying more, and your spirit and generosity is very much appreciated. However, keep in mind that this model is set up for you to experience acupuncture as it was always intended to be: as consistently and sustainable as possible. Please keep your own needs in mind and plan accordingly. Can I have a few beers before my treatment? This is not a good idea. As we noted above, you can combine acupuncture with almost anything, but we would really prefer that you not arrive for your treatment impaired by alcohol or recreational drugs. We are a family-friendly space, not a party zone, and if we think you're really impaired, we're going to ask that you leave and come back when you're sober. I'm an acupuncturist and I want to do this! Read the book Acupuncture Is Like Noodles, watch the documentary, get yourself to a workshop, and join POCA. I'm a patient and I love what you do! How can I help? We love you too! Please join POCA.